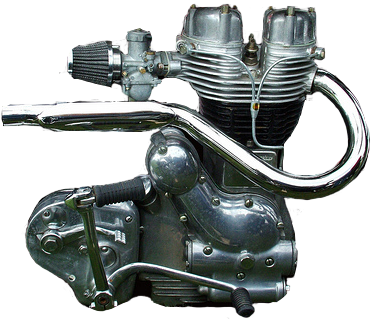 This site is mainly dedicated to the Royal Enfield motorcycle and their riders. We welcome all motorcyclists, and whatever Royal Enfield you may have, be it an early Redditch or a more recent Indian production, you can be sure there's no discrimination here. You don't even have to own one ! There's also a category for other makes of bike be it modern or old. Got a problem ? Need advice ? We'll discuss any issues. Feel free to join in and share your experiences. 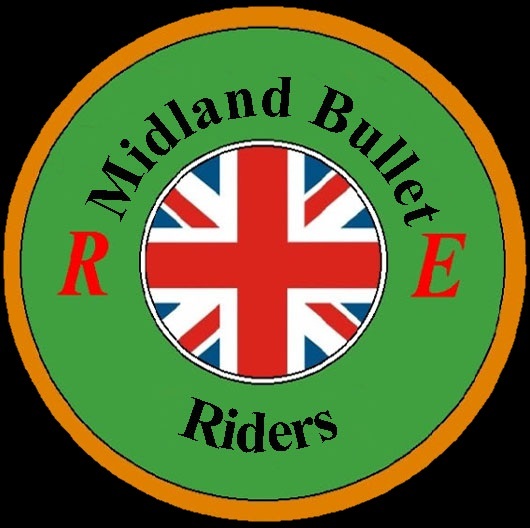 If you want to learn more about these addictive bikes, the 'Midland Bullet Riders' is the place to find all the information you need. Once you enter the forum (Click on the tab above), you will be met with a warm welcome, and gain information from like minded people, some with many years of experience. Also, anyone with a love for British bikes, is invited to share their knowledge, we all like to 'tinker' after all ! 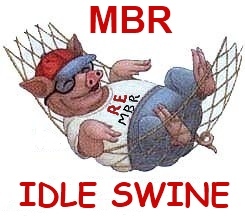 Here at the 'Midland Bullet Riders', motorcycle enthusiasts can get together and discuss technical issues, solve problems, and arrange ride outs without the formality of an official organisation or club. Established in 2009 for people local to the Midlands, the site has now grown to cover all the UK and also has people from around the world. So feel free to join up wherever your location. Take a look at the Galleries and check out just a few of the ride outs we've been on. The Links and Resources are freely available for you to browse, and are just a small amount of the information available. If you like what you see, register to the forum and come and say hello ! We can also be found on Facebook and YouTube, follow the links below.